Education is well organized in Eritrea. 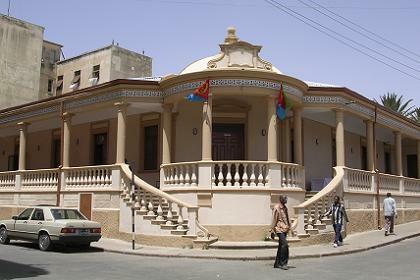 Tuition is subsidized by the government and studies relevant to the development of Eritrea are their main focus. 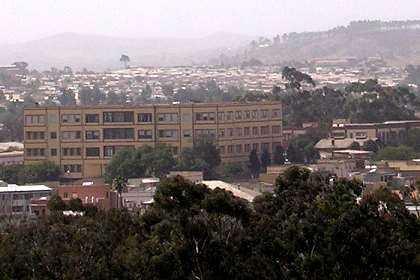 In the first ten years of independence, Eritrea has invested heavily in education. School enrollment increased by 270% at the Elementary and middle levels and by 185% at high School level. Education starts at the age of five with two years for social interaction and adjustment of behavioral reaction. 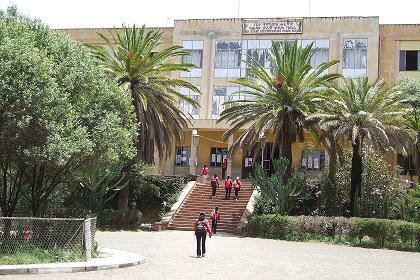 Thereafter follow five years of Elementary School at the age of seven until grade five, where the children learn to read and write, operations, mathematics, biography, geography, Eritrean history, singing, arts and sports. Primary education is followed by two years of middle School (grade 6 and 7) where the subjects mentioned above are deepened. Finally there is four years of Secondary School (grade 8 to 11) with the subjects physics, chemistry, biologics, history, geography, mathematics, English and civics. 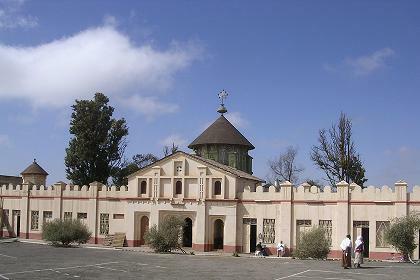 part of the Orthodox Christian Church School of Asmara. 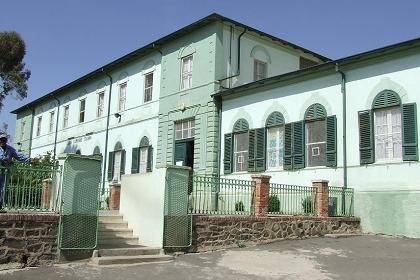 Catholic School at the Cathedral compound - Harnet Avenue. 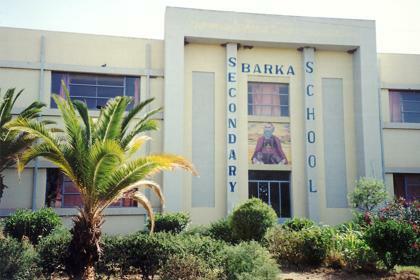 Barka Secondary School Knowledge Street Asmara. 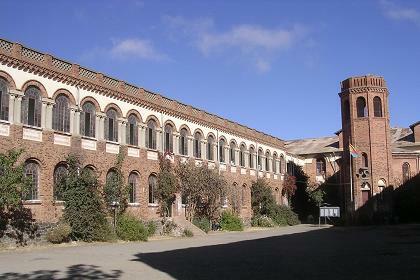 Italian School - Scuola Italiana di Asmara. 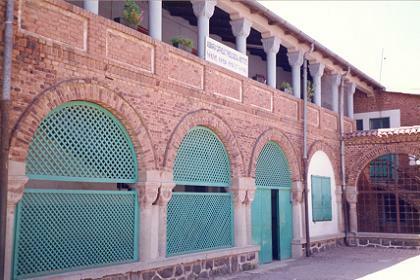 Keih Bahri Comprehensive Secondary School Asmara. evening students are pursuing two-year extension diploma courses. as the Engineering Program, Education Program and Law program. used for conferences, lectures, testing and training. 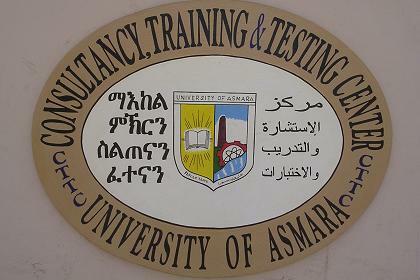 The Center for Testing and Training Institute Asmara. 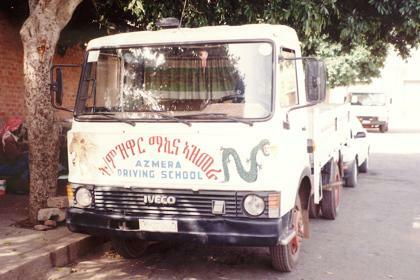 Truck of the Asmara driving School.